When you got a hankering for your favorite Chinese food, but want to stay keto, what do you do? 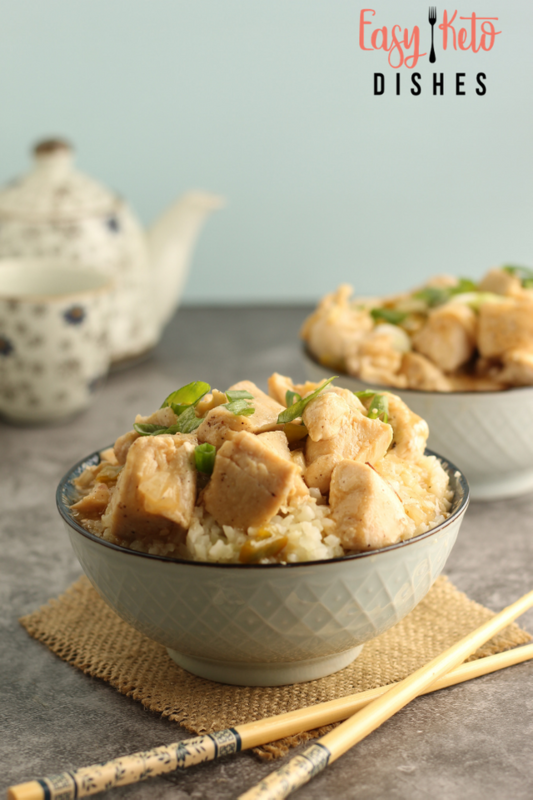 Make this keto friendly sweet and sour chicken, of course! My family loves going out for Chinese buffet food. It's their weakness, of sorts. With a buffet, and all you can eat, we get our money's worth for our boys! The biggest problem with that type of food is all the garbage that is often put into it. From MSG and unfermented soy sauce, to loads of flour and soybean oil for frying, it's not the healthiest choice to make.